Our island communities, ecosystems, infrastructure, livelihoods and wellbeing are being impacted by the changing climate. 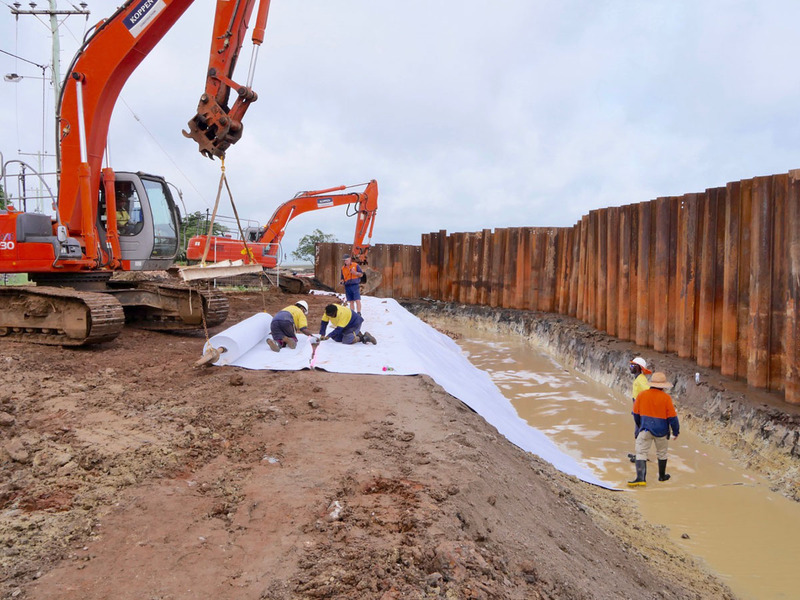 We deliver essential-to-life infrastructure, such as seawalls, which are responding to rising sea levels as a result of climate change. Our communities also face water shortages (due to El Niño), and severe coral bleaching on our Great Barrier Reef, which travels right up through the Torres Strait. 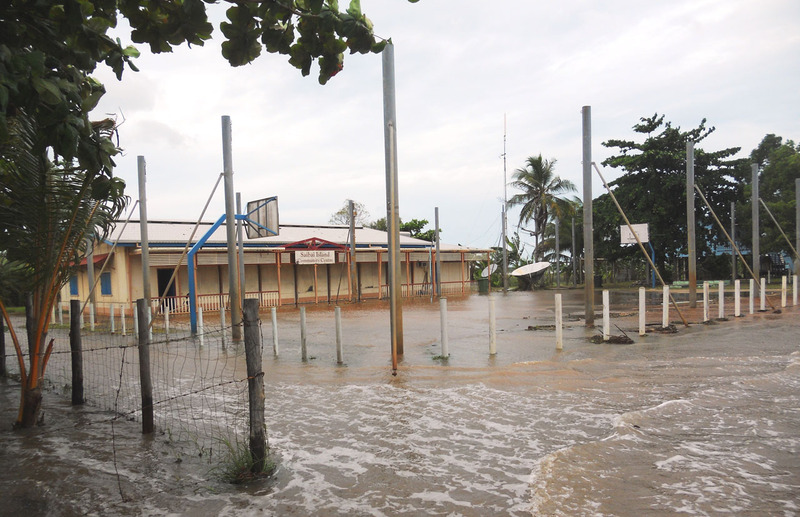 These impacts, including rising sea temperatures, hit hardest in communities north of Cooktown. 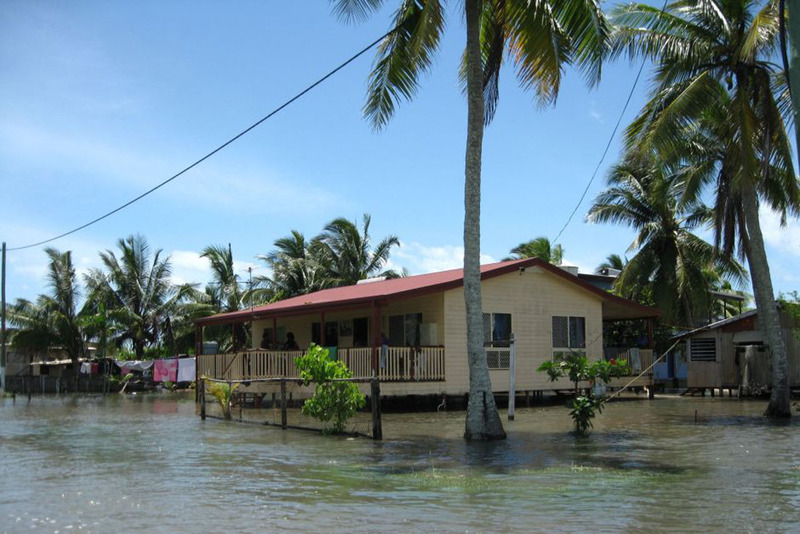 The rising sea levels, coupled with more frequent tidal inundation events, will have social, economic and environmental impacts in the Torres Strait and impact the services we deliver. The effects of rising average sea levels will be felt more severely in our communities during extreme storm conditions, when strong winds and low barometric pressure bring about temporary increases in sea level known as a storm surges. Frequency and height of storm surges are expected to increase for our communities and extend to communities that are currently at low or no risk of inundation. 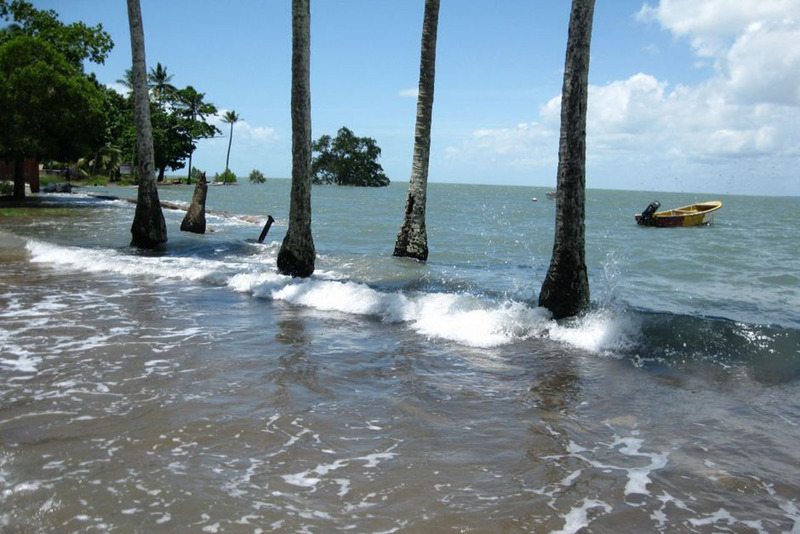 Sea level is projected to increase by 0.8 metres over the next 100 years according to the Intergovernmental Panel on Climate Change modelling. This figure is considered conservative by some experts, and may be higher. Council's adaption strategies and associated performance indicators are in line with the State and Federal regulations to mitigate the effects of climate change. Council is committed to improving community awareness and preparedness for storm tide risk in our communities. Follow the link here for Council’s disaster management plan and updates. "We know what our communities will look like in 30 years with rising sea levels and we haven’t even considered the repercussions of a catastrophic event. "For some of our islands we will need to consider relocating people, within their own island, – this is why our future planning is critical. Our peoples land is their birthright. This will involve a lot of complex negotiations for our people."